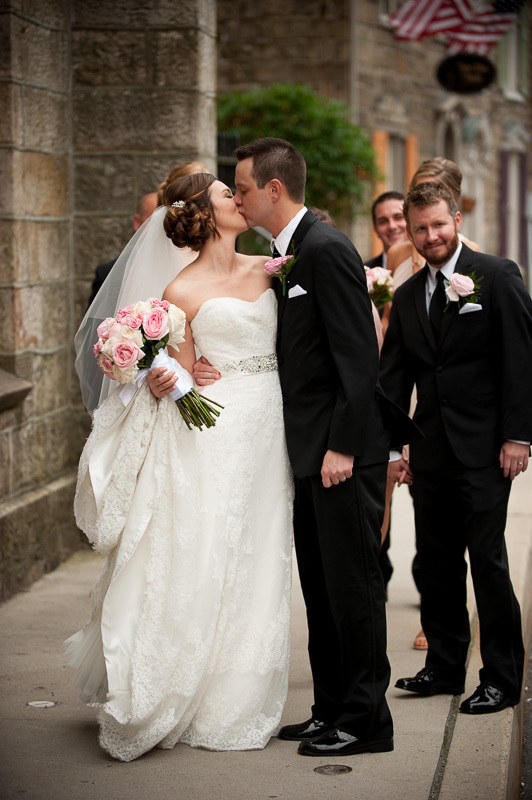 JF + AB Photography Blog: Mary Beth and TR | Wedding Sneak Preview! 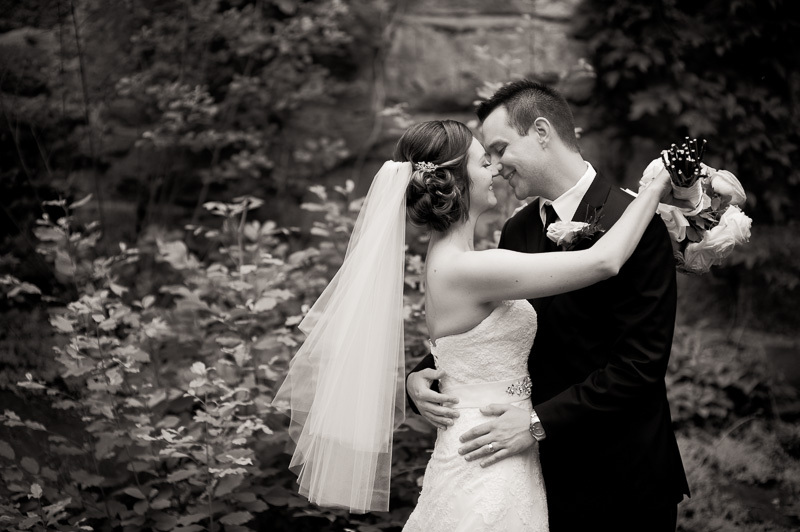 Mary Beth and TR | Wedding Sneak Preview! 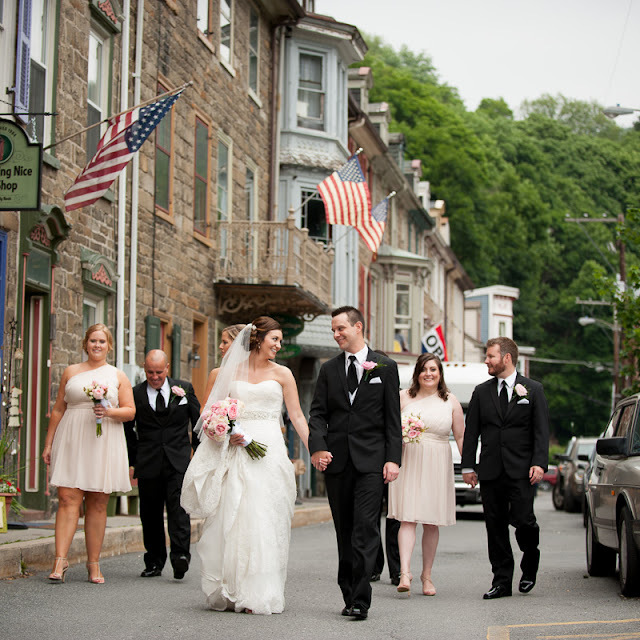 wedding in Jim Thorpe | Sneak Preview!